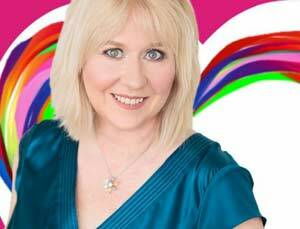 Trish is a passionate Holistic Counsellor and Psychic Medium, speaker &amp; best selling Author, with a passion for helping people step into the Light of their own Heart. She transforms lives. She has a natural ability to intuitively guide her clients to find the best solutions to what may be keeping them from living the life they desire, and deserve. Breaking down barriers and blocks, Trish assists people in ending their Karmic Cycles and live a life of Freedom and Abundance. Connecting to spirit, and with the use of Tarot, Oracle and Numerology as well as using the Chakra Energy System, she is able to find a solution to what is holding people back from living a life of fun, happiness, prosperity and purpose. Trish is also trained as a Kundalini Reiki Master, Holistic Health and WellBeing practitioner, Meditation channel and holds a Post Grad in Mind Body Medicine.